Seventy million Easter eggs that will be on shelves this year, won’t mention the existence of the festival on the front of the boxes. 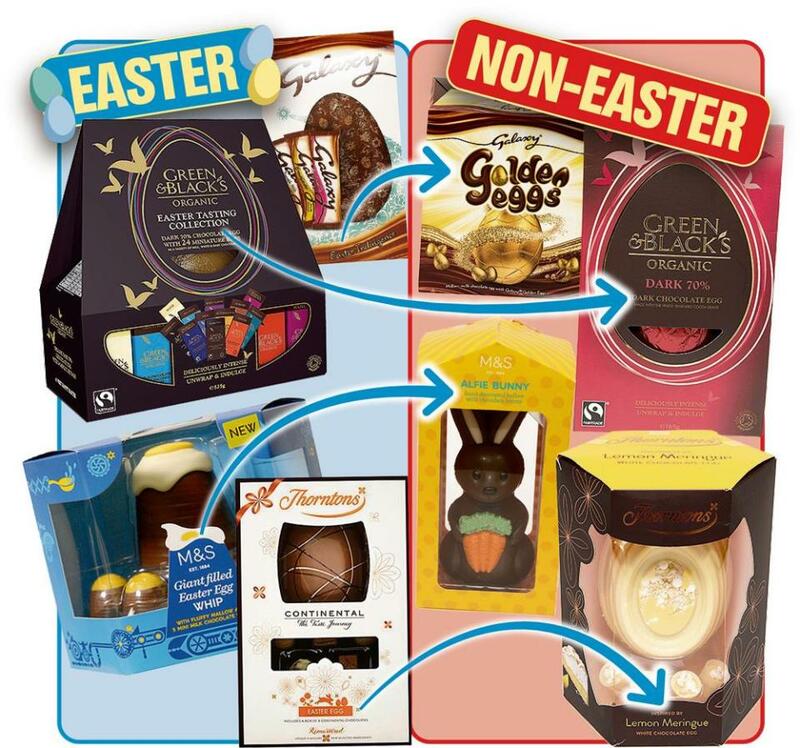 Nine in ten Easter eggs will no longer have the word “Easter” on the front of their packaging. 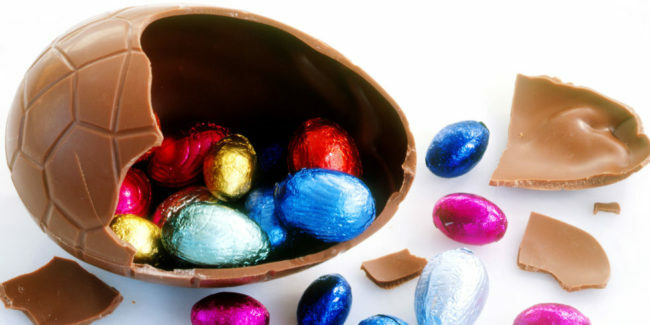 Chocolate egg makers and major shops such as Sainsbury’s and Tesco’s have been branded “cynical” by the Church. Only two of the 82 eggs sold at a Sainsbury’s in Halifax mentioned Easter on the face of the boxes. Only two in eight eggs on sale at a nearby WHSmith mentioned Easter on the front of the packaging. Marks & Spencers have two products on the shelves, one’s “Dippy Eggs” which is £10 and “Alfie Bunny” eggs are £6. Both of them don’t have “Easter” on their packaging. Green & Black’s decided to move the word “Easter” to the side of the packaging. Sainsbury’s said their eggs we’re “clearly labelled as part of our Easter range”. Nestlé said between their eggs and Easter, there was an automatic association. Green & Black’s said they’ve always used the word “Easter” within their marketing and Cadbury’s said that “Easter” was prominently displayed on their packaging. He then went on to say those who celebrate Easter “for the correct reasons” may stop buying eggs.